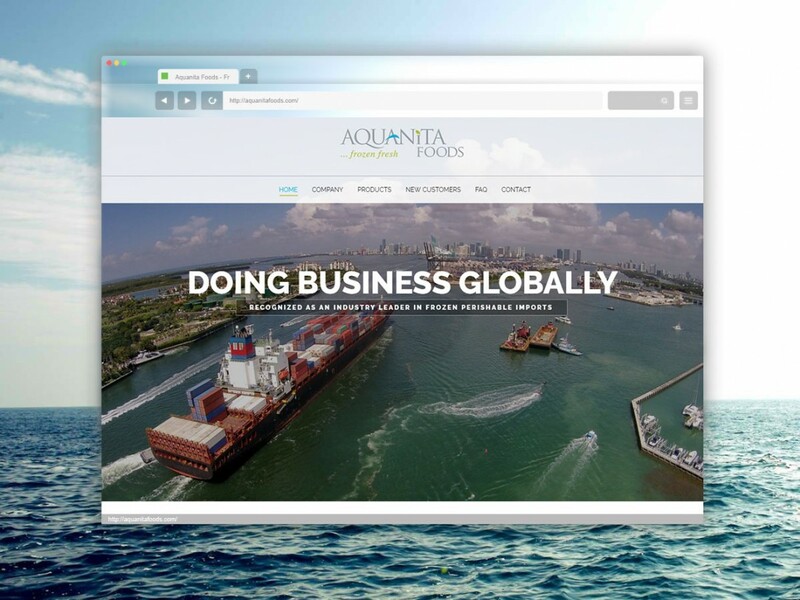 Aquanita Foods approached us to re-build their website. They wanted to update the web page design to meet today’s modern standards, and to make user-navigation much more easier and intuitive. Our Focus: We created a modern website with a friendly mobile and desktop layout, with an inviting home page design.